I have been searching for what seems to be the needle in a haystack item. 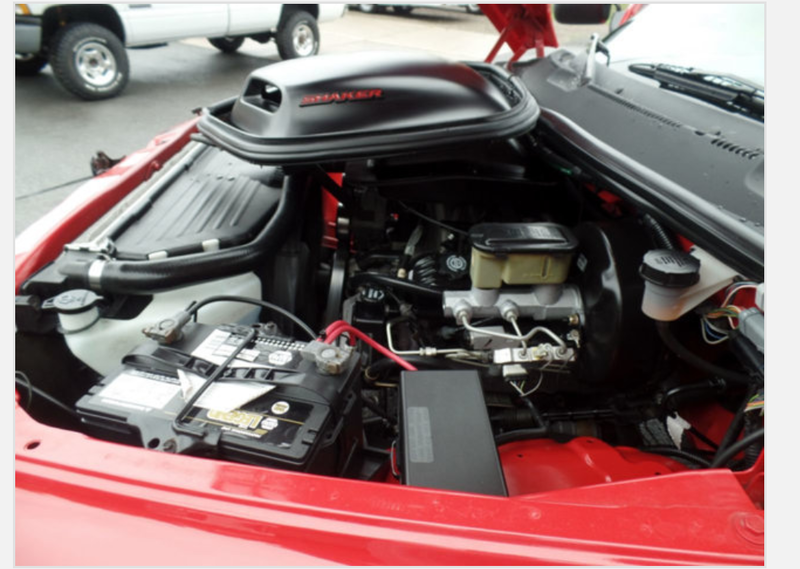 Keystone restyling used to produce a shaker hood kit part number GHD-106, this was a fully functional shaker that was hood plus the shaker kit that bolted directly to the throttle body of the 5.2 and 5.9 magnum engines. 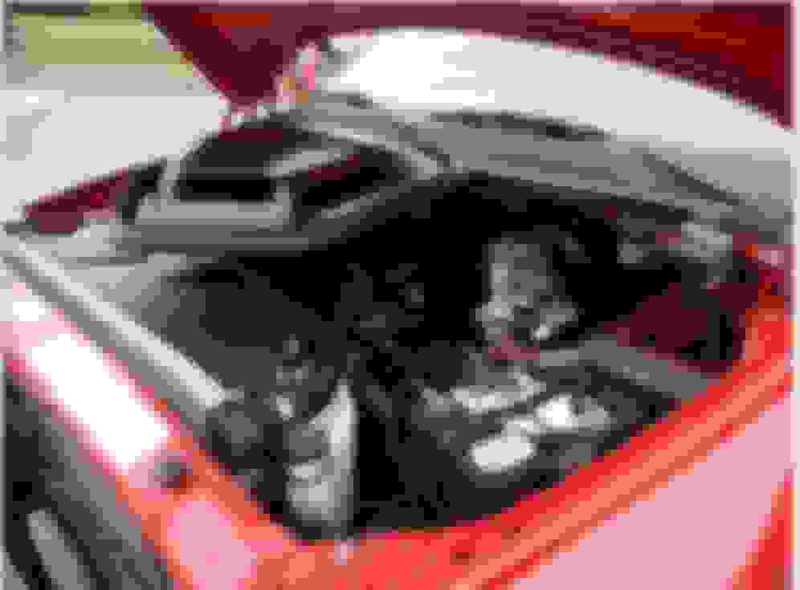 The shaker portion was the reproduction of the 1970 hemi Cuda shaker that ran through the hood as the hood closed over the top of the shaker. I have only found 3 that have been installed on trucks in the Wisconsin area but became aquired before I could purchase myself. 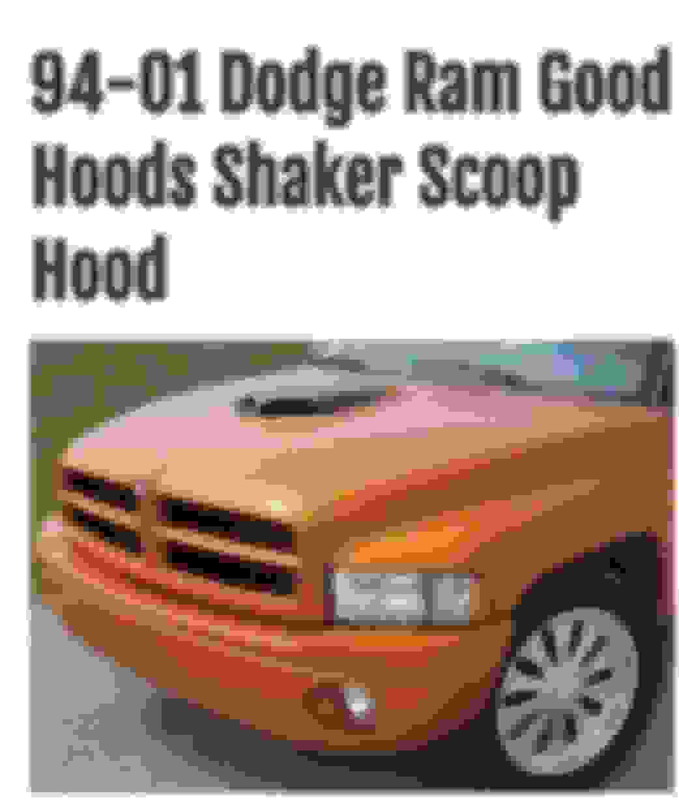 Is there anyone out there that may have access to this hood kit? Been to all of those listed sites, Noone has one, or access to one. I saw a blue one for sale on FB last week. What state was that hood listed in? Is the BMC Extreme place telling you it isn't available after you fill out payment? I went there and it let me load it into the cart. I called BMC and asked if they physically had any on hand and they said no. I told them that they need to update their site but apparently there is a glitch in their computer system that's not allowing them to do so. If you want to mod a stock hood you can get a repo of the (real) shaker bubble and hood ring. The one above looks close to a real one but not exactly. 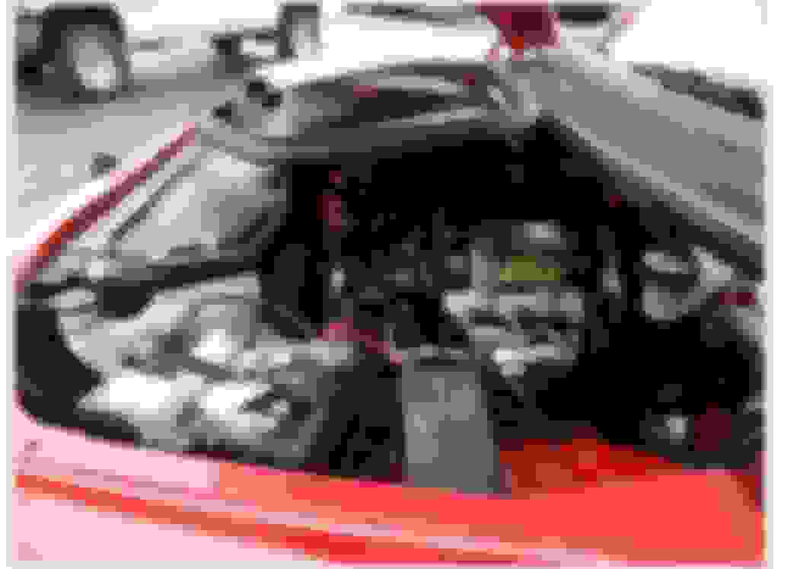 I thought about that, however the hood shown above is a complete kit where I wouldn't need to fabricate an air box. 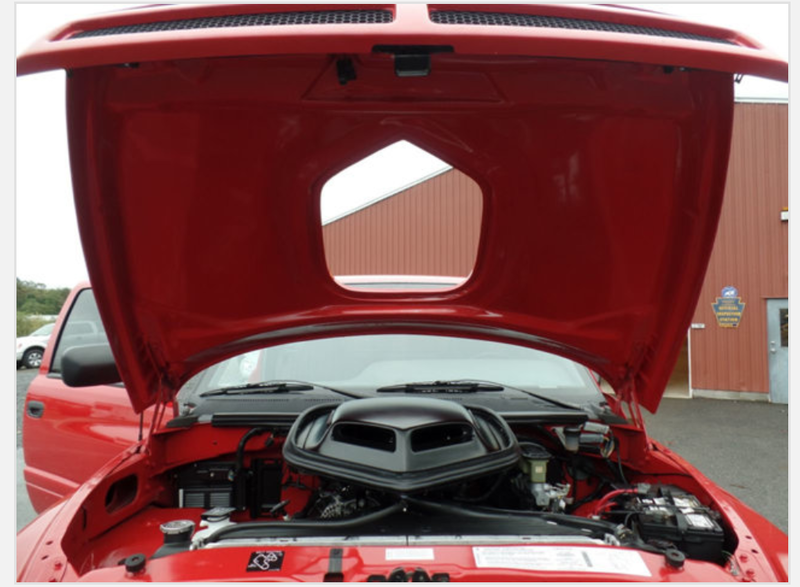 The magnum engine which we are all aware of sits further back than the original placement that a Cuda had. With that said, the shaker box needs a step forward from the throttle body to allow the shaker to come through the hood. This kit shown above allows this to be possible. At one point, a long while ago, they were stamping those air cleaner housings out of steel ... wish I had picked up a couple... fiberglass just seems wrong.